Breaking Boundaries in Science is Available Now! 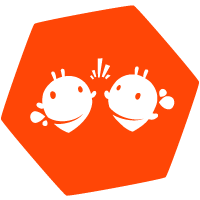 We’re excited to announce the launch of our latest game: Breaking Boundaries in Science. Developed in partnership with Oculus, Breaking Boundaries is an interactive VR celebration of some of history’s most influential women in STEM. 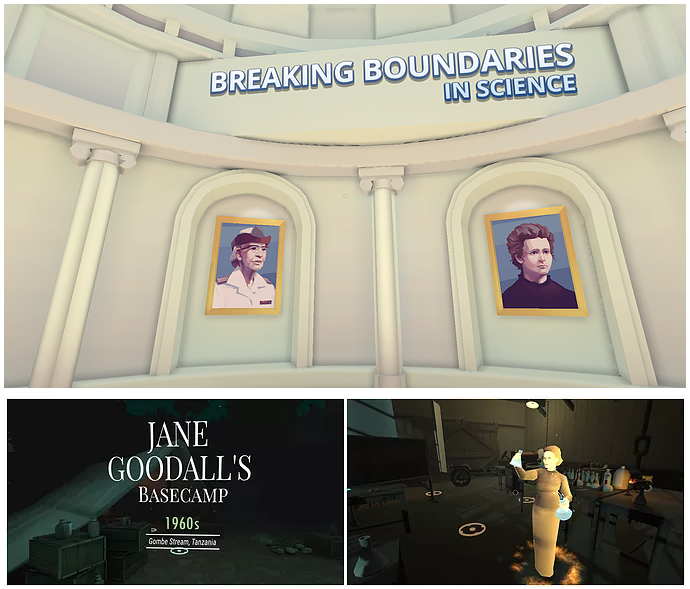 Designed and available exclusively for the Oculus Go and Samsung Gear VR, Breaking Boundaries immerses players in the life and times of famous figures Jane Goodall, Marie Curie, and Grace Hopper. As players explore each scientist’s real-life work environments, they gain an intimate knowledge of their lives and achievements through fully voice-acted vignettes that are steeped in historical context. It is our hope that Breaking Boundaries in Science will inspire individuals of all ages to pursue their dreams and aspirations, no matter how big. As players immerse themselves in each scientist’s story, we hope they will be able to visualize themselves working in a similar environment one day- regardless of their chosen career paths, we want players to feel like they can break boundaries in the same way these women did in their lives.